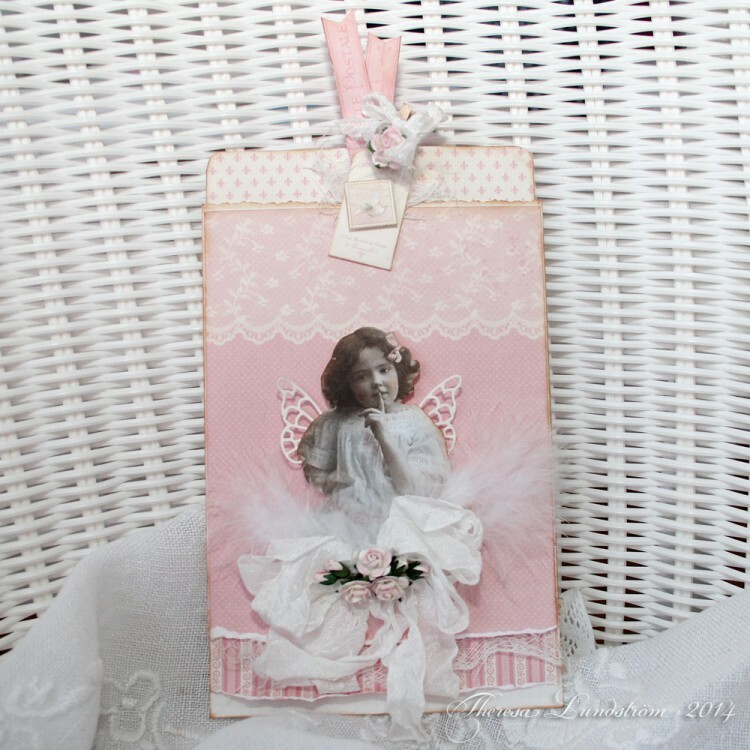 Hi, Theresa here with a pink card made with the new collection Paris Flea Market. Very sweet looking and oh so pretty! I love this tag!